Doing the same exact workouts everyday can make you feel like stuck in a rat race. Adding varied training routine could be your easy way out. At the same time, it can be benefical and necessary if you want to work on improving your strength, stability, mobility and conditioning. You might have been doing the same conventional training exercises for years now. Barbells, dumbbells, and isolated movement machines don’t leave you with a lot of room for flexibility—and this routine can eventually have a negative impact on your overall progression. If you are looking to add some toughness and challenge to your workouts, and make them more unique and interesting, why not give unconventional training exercises a try? The mighty kettlebell (KB)— the king of unconventional workouts. This famous CrossFit piece of equipment will transform your body from head to toe with simultaneously working muscular power, stabilization, and agility. Every kettlebell exercise gets multiple muscle groups working together to help you move through a dynamic range of motion. One such exercise is the Kettlebell Windmill, which works the obliques and shoulders. 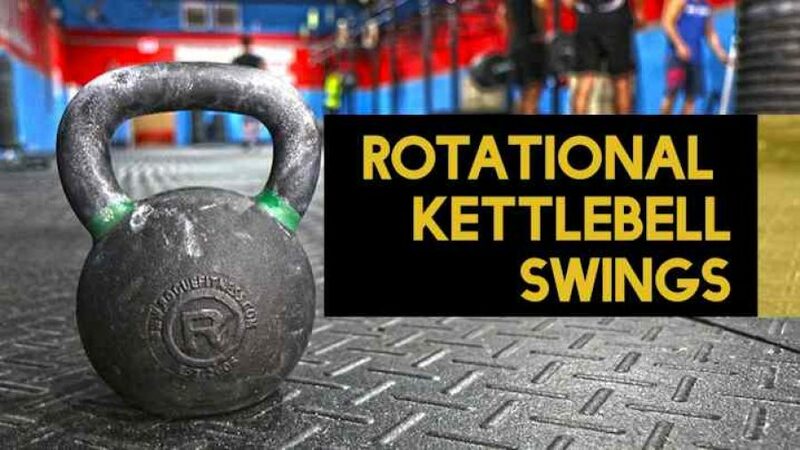 Grab your kettlebell and bring it to the right shoulder. Stabilize the core before pressing the KB straight up overhead and keep the elbow straight. Step your feet apart (left slightly forward), toes pointed out at a 45-degree angle. From there, push out the right hip, keeping the right leg as straight as possible as you hinge from the hips and attempt to touch the ground with your left hand. Return to standing, never letting the KB drop. Repeat 5-8 reps on each side, 2-4 sets. 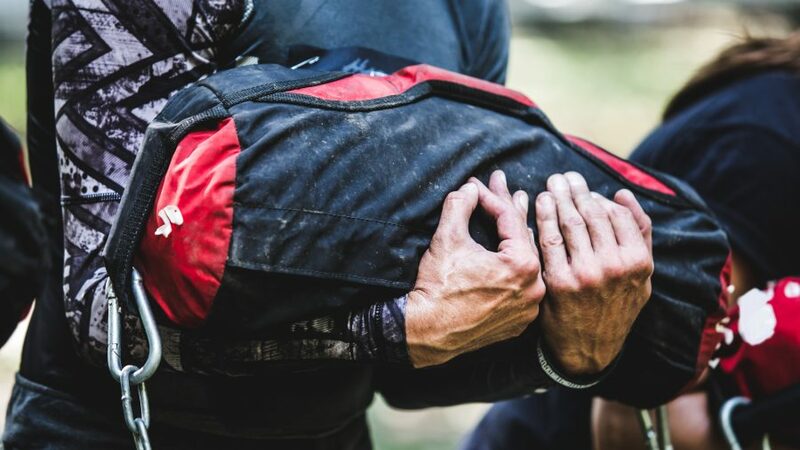 One of the most effective unconventional training tools out there would be the sandbag. Sandbags train the entire body and can replace a barbell in a home gym, since you can do compound exercises, such as deadlifts and squats. Another unique way to use a sandbag, though, would be when you want a great upper body and core workout. The Sandbag Plank Pull Through is done exactly as the name sounds. Place a sandbag to the side of your body, preferably within reach of your arm. From there, you grab the sandbag with the opposite arm and pull it through to the opposite side of your body. Ideally, your torso will not rotate. Do 8-12 reps, 3-4 sets each. Another excellent unconventional training method would be using battle ropes. These are excellent for total body conditioning and generating muscular power. 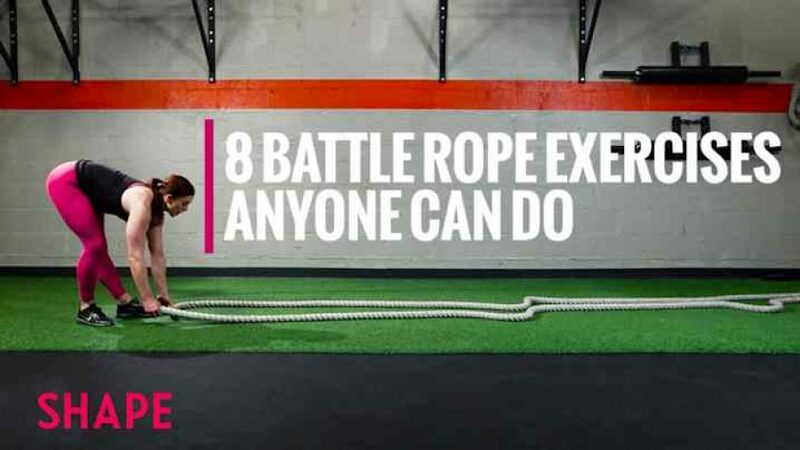 Battle ropes are the perfect way for those recovering from surgery or injury to stay in shape. For example, the Battle Rope Double Wave is wonderful if you want to increase cardiovascular fitness and get the arm muscles burning. Grab both ends of the rope. The knees should be slightly bent throughout the entire exercise. Move only your arms to produce a wave pattern through the ropes. This “wave” shouldn’t be too big or small. When you have the double wave down or want to change the pattern, you can switch to alternating single waves. Do 6-10 sets, around 15-20 seconds each. Most people are familiar with the Ab Wheel. Adding the power wheel to your unconventional workout program is effective because the Ab Wheel puts your abdominal muscles in an unstable position. Not only do you have to maintain good posture and neutral spine, you need excellent stabilization too. 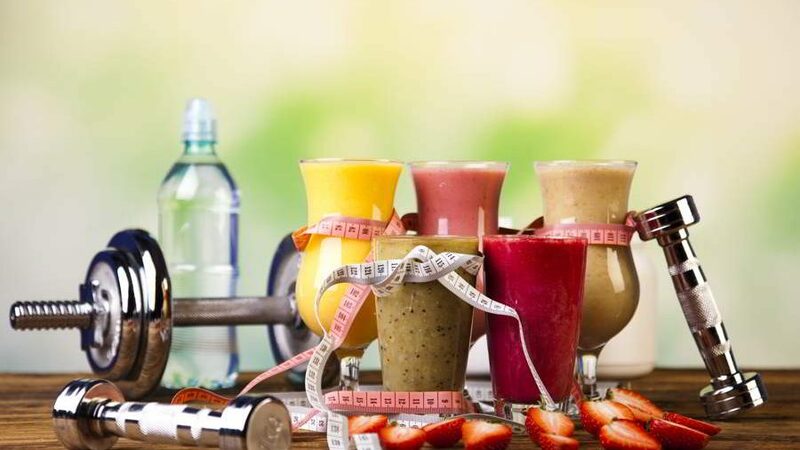 But did you know that there is way more than just one exercise you do with this phenomenal tool? Case in point: The Ab Wheel Knee Tuck. Instead of using your hands, you use your feet to roll out. The exercise is great for engaging the lower abdominal region and stabilizer muscles in the obliques, shoulders, and arms. You do need a foot strap attachment for the Ab Wheel. Once your feet are secured, get into plank position. Keep the hands directly beneath the shoulders and the back straight. Roll the wheel in by bringing the knees towards the chest, keeping the upper body in place. Extend the legs back to plank slowly. Repeat 8-12 reps, 2-4 sets. 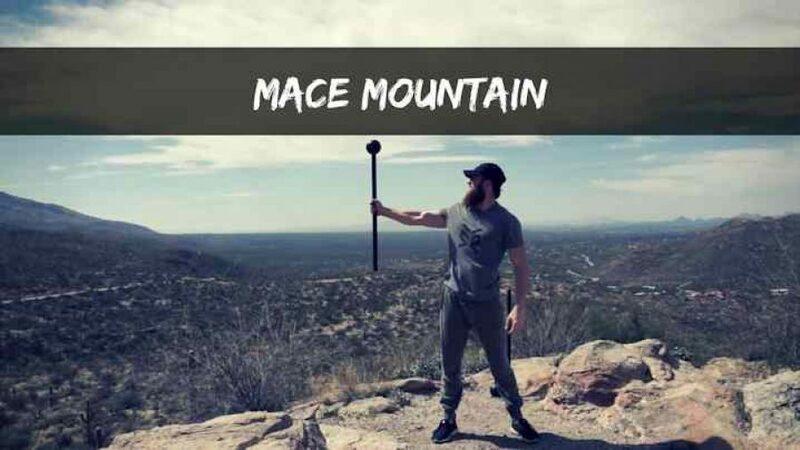 There’s a new unconventional training tool on the block called the steel mace, and while some might label it under the weird exercises category, I encourage you to give it a try. The mace is indeed a very ancient weapon, these past couple of years have given the mace a new role to play in the gym. The steel mace is a full-body device that can be used in a warm-up or even for a resistance workout. In fact, many MMA fighters are using steel maces to help overcome muscular imbalances while working hand-eye coordination, grip strength, and multiple-joint movements. A flow is a complex that involves several exercises in a single sequence. For example, you might start with an overhead swing, hip hinges, rows, and lunges, alternating sides. The greatest advantage of a steel mace is the variety of exercises you can do, meaning you can switch up your workout whenever you want. Another cool thing about this tool is that you can take it everywhere you want to. Strength training and athletic conditioning workout with kettlebells can be used in a variety of ways. Because of the shape of the tool, where the weight is placed, and how the body can move throughout the exercises, mixing kettlebells and weight training are ideal of reshaping the entire body in less time than conventional workouts. When it comes to rotational exercises, the shape and weight distribution of a kettlebell embraces natural movement. You may also find this exercise being called the “Atlas Swing”, which is a slight variation of the standard KB rotational swing. These can be done 1-arm or 2-arm. KB Rotational Swings are similar to the rotational swinging movements of golf or hockey. You work the lower body, abs, and obliques simultaneously. To do the swing, you stand feet hip distance apart. Start low, pushing out the left hip to help you drive the KB up to your standing position while you twist at the waist. Hips will realign when you stand. 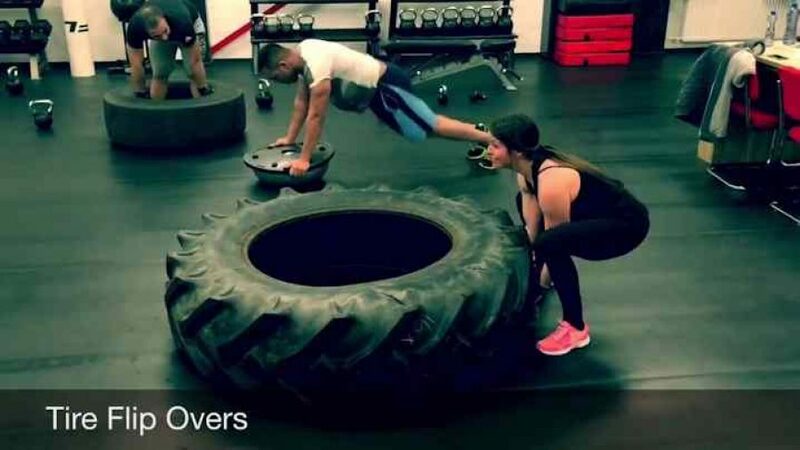 Surely you have seen tires popping up in CrossFit gyms and other places that like unique training and unconventional bodyweight exercises. Tires might look like an overly simple device, but they are actually incredible for building power, muscular strength (mass), and speed. Tires can be dragged, flipped, thrown, pushed, or used as an impromptu Plyometric box for jumps. Since tires also come in all shapes and sizes, you can find one that is perfect for your needs. If you don’t have a Prowler sled, you can even tie a rope or chain to a tire and pull it. Or, you can use them in conjunction to a steel mace or sledgehammer workout. The options are limitless. But for brevity, today we are introducing the most common tire exercise: the Flip. No, this is not a deadlift. The technique is entirely different. First, you begin the motion by gripping the bottom of the tire along the tread. Your feet must be position slightly behind your center of gravity, as the chest will be driving the tire, not the lower body. To begin lifting the tire, power through the ankles, knees, and hips. Once the tire gets to a 45-degree angle, you take a step forward, driving the knee into the tire. Adjust your grip to drive the tire forward, completing the single turn/flip. Repeat as much as desired. Suspension trainers, like the TRX Home Suspension System, can be taken practically anywhere in the world, making suspension training one of the easiest ways to stay fit. 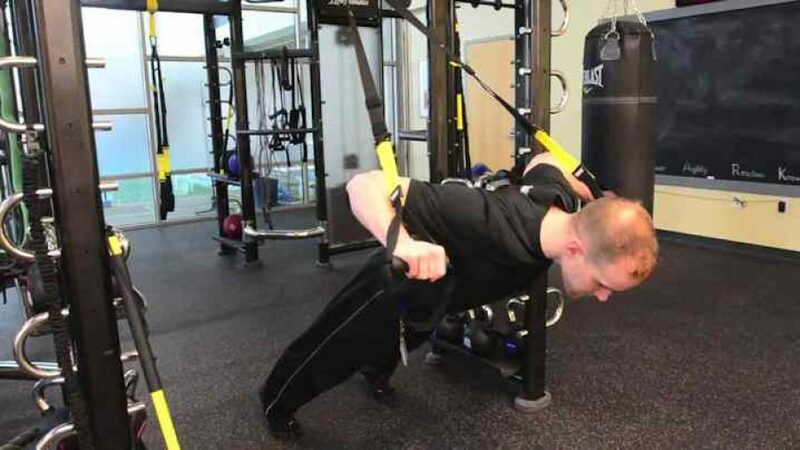 TRX is also wonderful for people who are deconditioned, recovering from an injury or surgery, or looking for variety. Suspension training takes a lot of the traditional load off of your joints, so even seniors can enjoy this kind of workout. One of the best suspension training exercises happens to be the push-up. To do it, set the TRX loops to about knee height or below, depending on strength. The more vertical to your body, the easier the TRX is to move. Get into your push up position, holding a handle in each hand. Because TRX straps move independently, both sides of your body are working to keep stable. From a correct plank position, you begin to bend your elbows, lowering the torso in between the hands. Once you lower far enough, push your way back up to start. You will be surprised how different a TRX push-up is from a regular one. Pushing is one of the most basic exercises that humans can do and receive multiple benefits. A prowler sled allows you to load multiple plates for more resistance that you can either push or pull against. The core and legs are strengthened simultaneously. Also, sled pushing is great for active recovery, because instead of eccentric muscle contractions, sled pushes only involve concentric muscle contractions. Those who are working on strengthening the lower body for sprinting and functional movement patterns will enjoy using a sled. Setting up a Prowler Push is easy. Simply grab the sled, load the appropriate weight, and start pushing against the handles. Just be sure to read up on proper hand placement and spinal alignment to make sure you get the best results. With the prowler sled push, we have barely scratched the surface. Sled training can be extremely brutal and powerful alternative to your classic weight lifting workout routine. 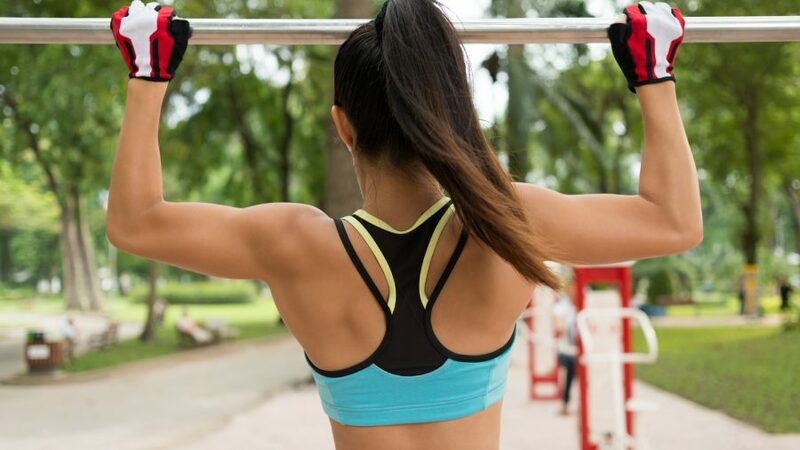 If you are looking to skip the hamster wheel that has been your workout for several months or years, it is time to pick up some kettlebells, suspension training, and heavy rope work. Change, after all, is an excellent way to not only promote further gains but to increase your overall performance. Now that you know which unconventional training exercises to add to your regimen, which one are you going to try first? Do you know any other unconventional training exercises that you think should be included in this list? Let us know in the comment section!